Venable encouraged efforts that enhanced the university's academic standing. One of his students was William Battle Phillips, who earned the university's first Ph.D. in 1883. Venable supported the creation the Order of the Golden Fleece in 1903, which recognized students with excellent academic records. 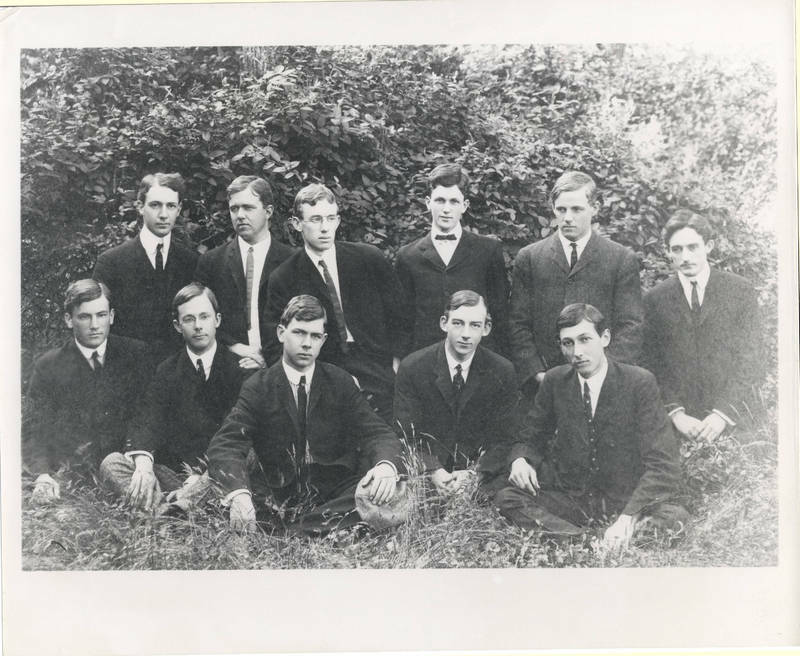 In 1905, the first chapter of Phi Beta Kappa came to campus. Venable also championed reformed admission requirements, which allowed students to be admitted without training in Greek or Latin, and a reorganization of the curriculum to increase elective course offerings.